Chapter Raises $5,600 for Literacy Alive! Laura Perkins is southeast regional chapter coordinator at Kappa Delta Pi. Pi Sigma Chapter at Liberty University held a great fundraising effort to support its Literacy Alive! Day. 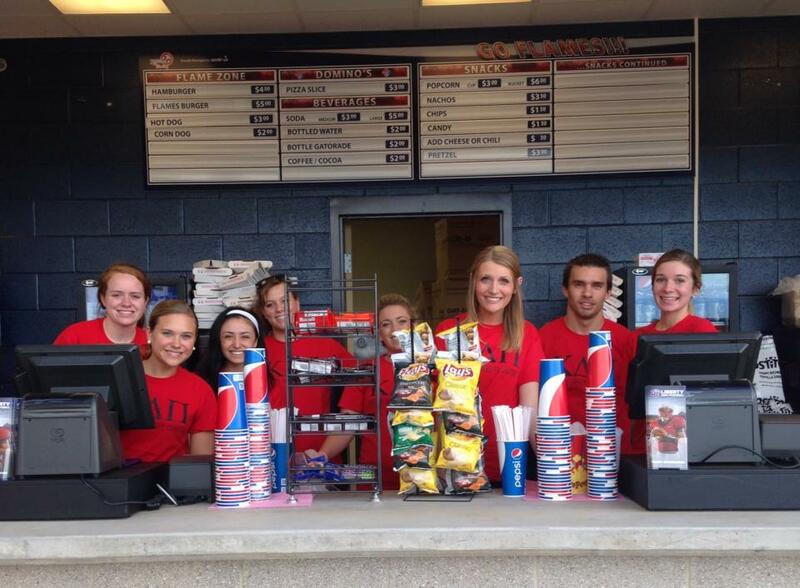 Members managed three concession stands for the university’s football games. They raised more than $5,600 to use for outreach to local public school children in Lynchburg, Virginia. More than 250 KDP volunteers worked the concession stands; the food service company stated that they did the best job of any organization. Great job, Pi Sigma! 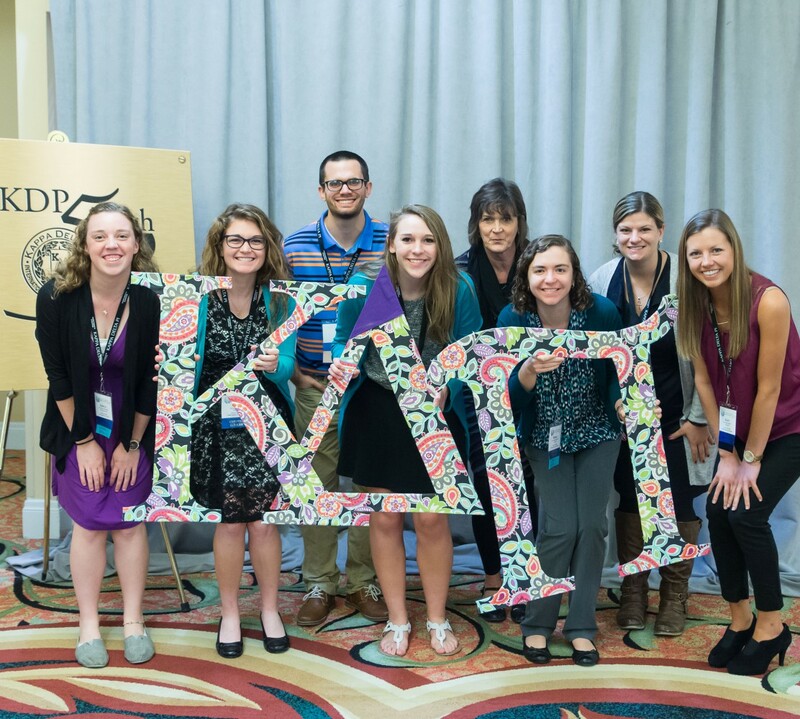 If you, your chapter, or a fellow Kadelpian is in the news or has good news to share, we want to hear about it! Please email marketing@kdp.org.